Convenience and gas retailer supplying gas, snacks, candy, packaged and dispensed beverages, beer, tobacco, private label products. Fresh MY Deli salads and sandwiches. 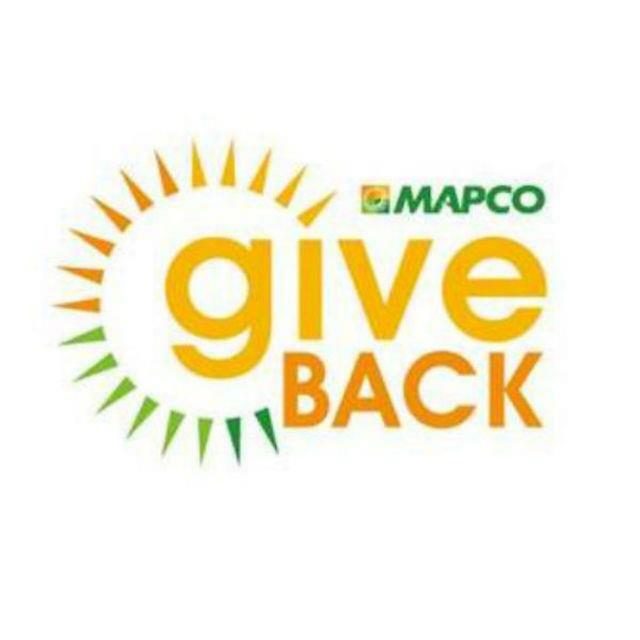 MAPCO has 348 corporate-owned convenience stores operating primarily in Tennessee, Alabama, and Georgia with additional presence in Arkansas, Virginia, Kentucky, and Mississippi. 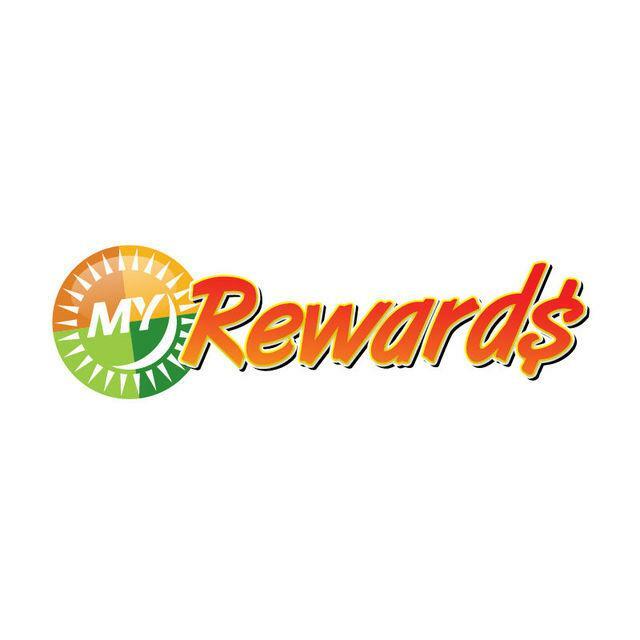 It operates company stores under the banners MAPCO Express, MAPCO Mart, East Coast, Fast Food and Fuel, Favorite Markets, Delta Express, and Discount Food Mart. Be the first to write a review for East Coast!